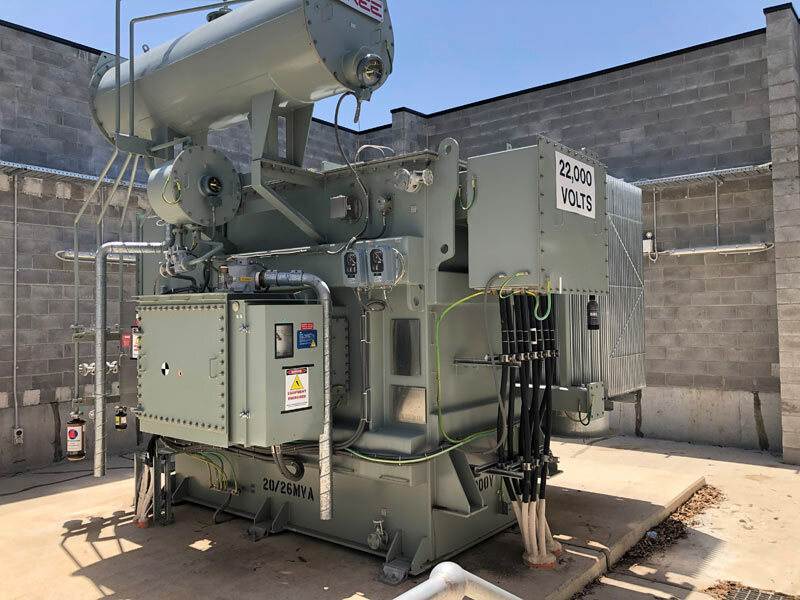 Tyree recently manufactured, installed and pre-commissioned 2 x 26MVA 33/22kV Power Transformers and 2 x 500kVA Kiosk Substations for Sydney’s Westconnex road project. The transformers provide the major electrical supply for the M4 East project which is a road tunnel 5.5km long is the first underground section of WestConnex motorway project. The new roadway will connect to the widened M4 and extend it via twin motorway tunnels from Homebush to Haberfield with three lanes in each direction. when it is opened in 2019 The M4 East project is planned to alleviate the frustrating delays and gridlock that Sydney motorists face daily when they come off the existing M4 and hit a standstill on Parramatta Road. 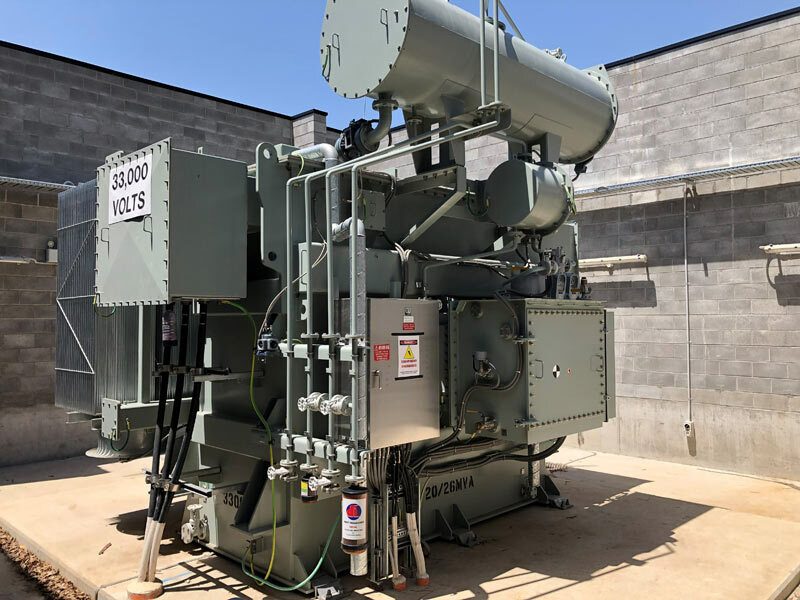 The power transformers supplied by Tyree incorporated On Load Tap Changers, a comprehensive control & protection scheme and are filled with biodegradable natural ester high temperature insulating fluid. Tyree’s Field Service team successfully delivered and installed the power transformers using the “jacking and skating” method. This method was utilised as the substation locations required access over the road tunnel and the weight of heavy lift cranes and transport vehicles would have otherwise required significant additional civil works. Tyree’s team fully engineered and coordinated the “jack and skating” installation process and the project was delivered on schedule and within budget saving the project significant civil costs. The Tyree Transformers team are proud to have been selected to supply our equipment of this major New South Wales infrastructure project.